10 Minutes Up The Road From The Great Lakes Crossing Outlets. 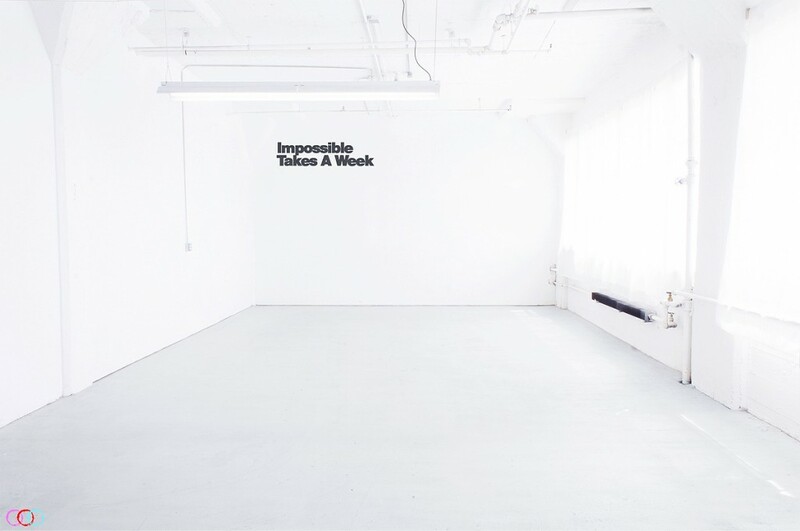 Our studio includes 1000 sq ft of white wall shooting space. 13 feet high ceilings and a North to South shooting distance of 42 feet . The entire west wall of the studio is composed of a 7ft window bay covered in white diffusion curtain. Ideal for natural light portraiture! 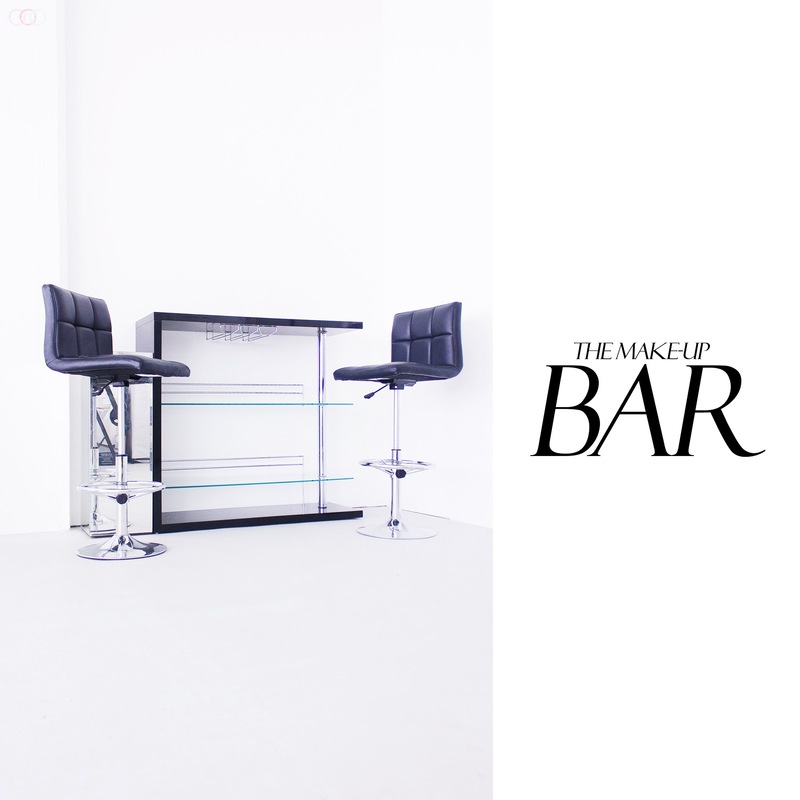 The Make Up Bar – Grab a drink and let the MUA and client do their thing before you get ready for your session. BYOB, Drink VERY responsibly. You break anything, you buy it! Also driver’s safety is important. 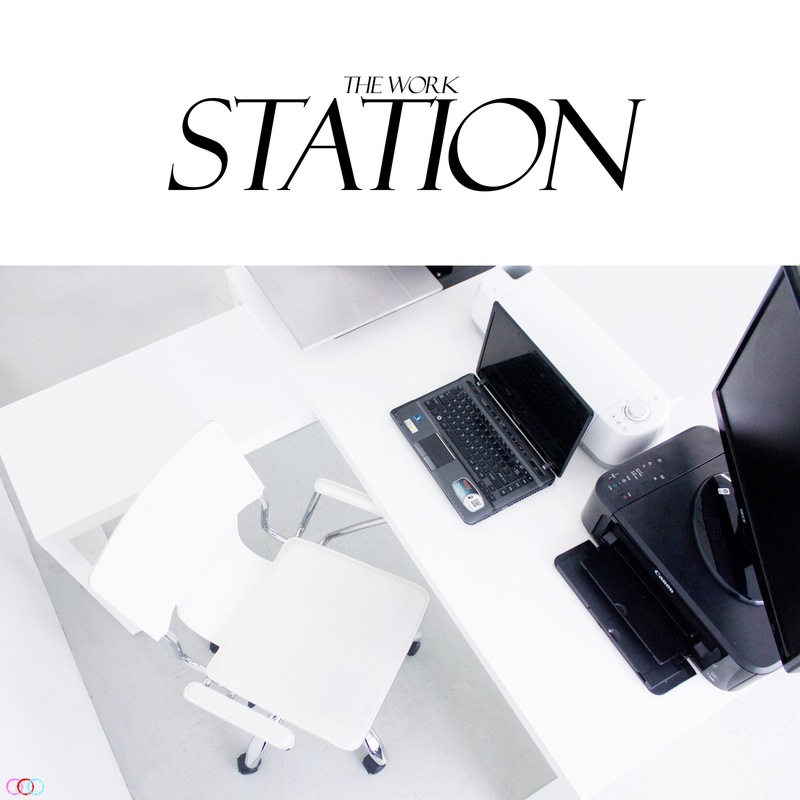 White Desk \ Workspace – Need to check out your images before you leave? There is a 27″ monitor for you to look at your results. HDMI, DVI & VGA Input compatible and also a small black and white business printer. Light stands – Need support for your Strobe Light? What about your Speedlight? No worries. We have you covered! No EXTREMELY Loud Music – Mon-Fri between 8am-5pm is medium volume, any other time? High Volume if you’d like. But not EXTREME! Clean Up – Clean up after yourself. Respect the studio and the studio will love you!